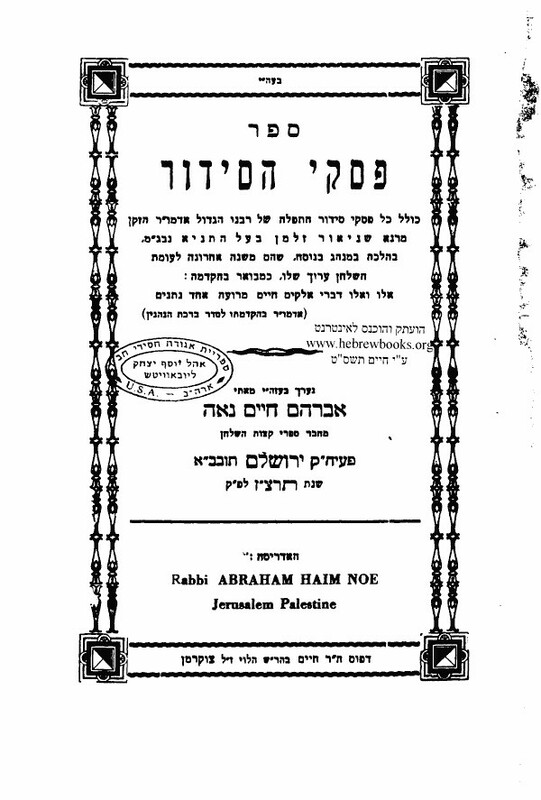 The Sefer Piskei Hasiddur was written by Rav Chaim Naeh, and it's based on the writings of the Alter Rebbe. So both statements are true. As you can see in the picture below, under where it says פסקי הסידור, it explains that this sefer is based on the psak of the Alter Rebbe. Not the answer you're looking for? Browse other questions tagged chabad chasidut-hasidism authorship chassidic-rebbe .